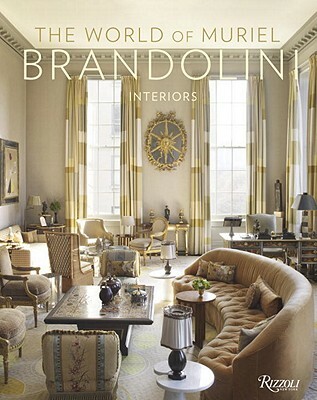 Interior designer Muriel Brandolini must literally be one of the hardest working women in the business! With all her recent happenings this Fall, she is the subject of a third post. 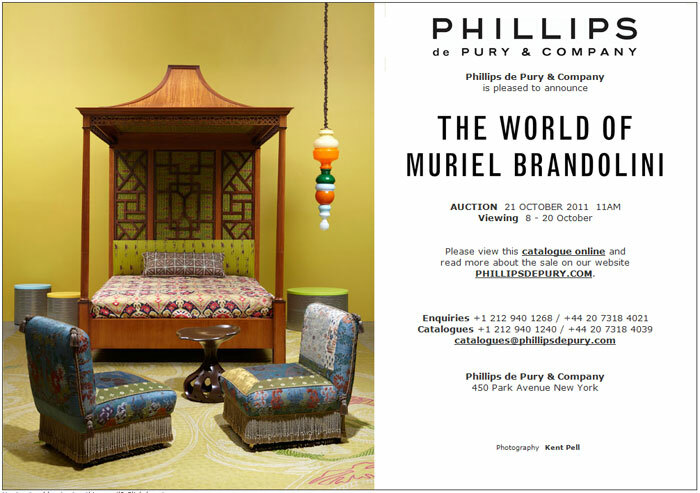 Her first interiors book, The World of Muriel Brandolini: Interiors, is now available for purchase, since my last post on 10/11 I have noticed her featured in 2 additional publications (NY Times & Vanity Fair), and the auction on October 21 at Phillips de Pury & Company of items from her personal collection is gearing up to be one of the design highlights of the week. 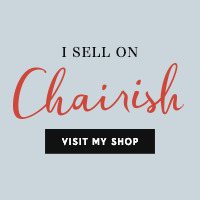 Muriel Brandolini photographed (above) in her NYC apartment and featured in The New York Times -- click here to read more. 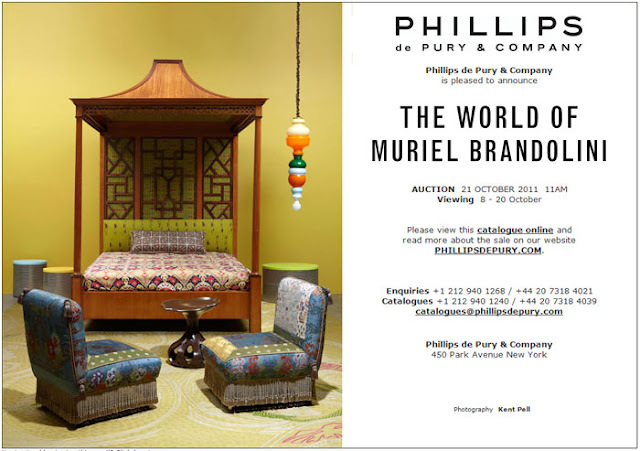 The article offers a wonderful slideshow of the furniture and accessories up for auction at Phillips de Pury & Company.